It looks like there's a New Year's hangover, with not much happening in Toronto this week. 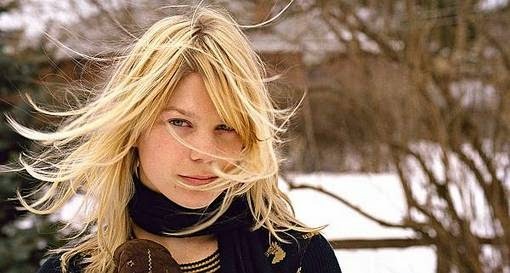 Your best bet is to head out to the River Run Centre in Guelph on Friday to catch Basia Bulat. Other than that you're stuck with metal.